As the technical manager of voestalpine BÖHLER Aerospace, Gerhard Lichtenegger has been generating great numbers in Kapfenberg—amongst others, in the area of Health & Safety, which is particularly important to this materials scientist. "The workplaces requiring manual labor, those where forgings are manipulated by hand, pose the greatest risk in our facilities. While we are trying to lower the accident risk through automated work processes, not all areas of production in a forging shop can be fully automated." Automation is by far not the only strategy that Lichtenegger and his team have used to tackle the risk of accidents in the past few years, energetically and from the most diverse angles. “On the technical side, we made many investments thanks to which the workplaces, the operations, and the work environment have become very safe,” Lichtenegger is happy to report. Furthermore, the company has appointed safety specialists as well as health & safety officers, has even created a separate slot for workplace safety in the company’s organizational chart—and most recently introduced a new approach to health & safety. This approach (whose name, “Behavior-Based Safety,” seems a bit unwieldy), addresses the problem at the level of employees’ behavior: all employees are expected to address co-workers’ unsafe practices in a friendly manner without blaming or admonishing them. An actual cultural change must take place, however, for such approaches to really bear fruit. Specifically, this would involve moving toward a work environment in which issues of safety have such high priority as a matter of course that people can point out improvement options to each other in respectful ways. "Anybody who expects employees to rethink their ways and change their behavior in favor of a heightened awareness of safety must themselves take the lead on workplace safety." 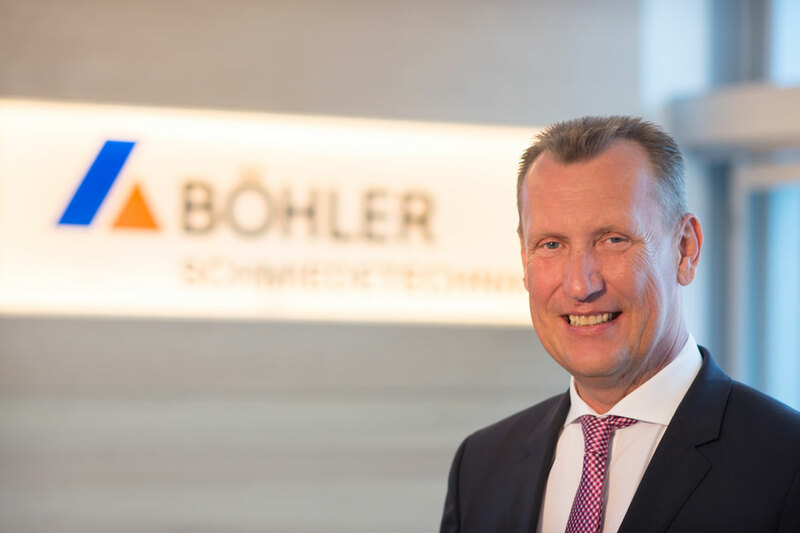 This includes systematically processing each and every incident at the management level of voestalpine BÖHLER Aerospace by discussing it with the affected employee. “We try to reflect on and analyze the details of the accident and the general circumstances in order to come up with potential ways to improve matters,” the technical manager explains. A broad, company-based health promotion program that works in tandem with the approach to accident prevention offers employees opportunities for exercising (such as biking, running, or yoga) as well as informative workshops.